An avatar is a picture that will be used throughout the Blog.com community. Your profile avatar is used to identify you, as an user, in our community. 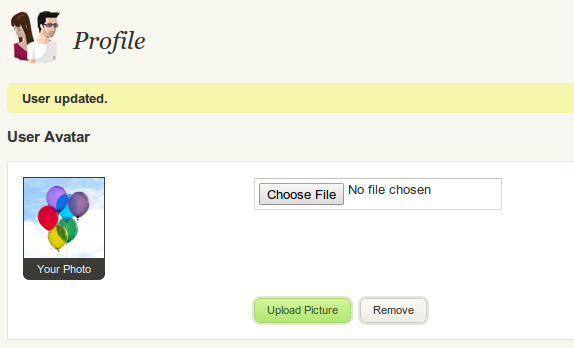 On the other hand, the Blog Avatar will be used to identify your blog. 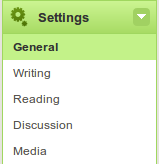 It will appear in the About the Blog sidebar widget and whenever your blog is listed. 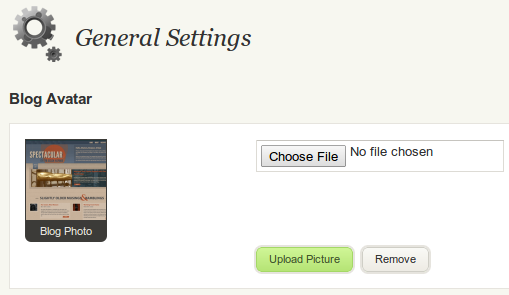 To change your blog’s avatar, go to Settings → General. 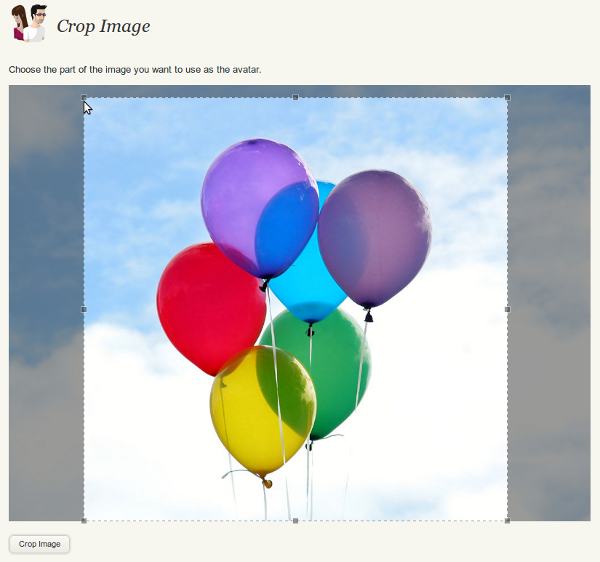 When you finish cropping the image, your blog avatar will be updated.